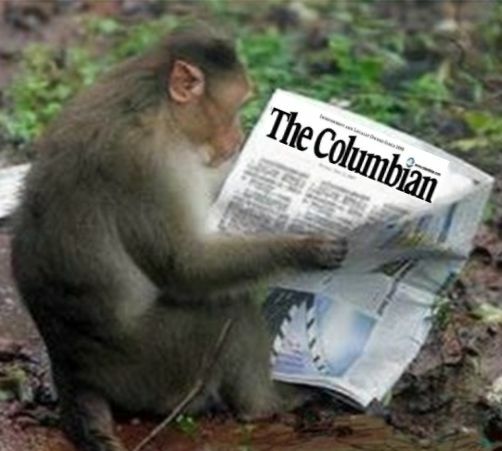 Columbian editor Lou Brancaccio has never hidden his disdain for blogs and bloggers and in years past has laid a portion of blame on blogs for the Lazy C’s declining sales and subscription rate. But the reality of it is that newspapers and media in general have no one to blame but themselves for the decline. Long ago many told Lou that if the newspaper were more even handed and equitable in political coverage, not promoting the left more so than the right, they likely would regain many conservative readers that walked away from their product.